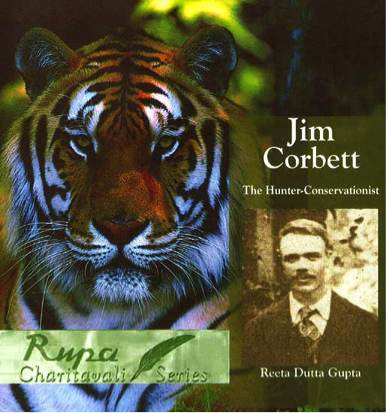 There is an old grave dating back to 1955, in the heart of the Nyeri city of Kenya that houses, now, after decades an enthralling journey of a man that goes by the name of Jim Corbett. The general perception of most about this name is that it belongs to an enigmatic Briton who by virtue of his brave exploits saved many lives in the wild of India during the peak of savagery and merciless killings that took place in the 1910s and 1930s. At the heart of these killings were the mean hunting machines that loomed large in the unknown, unexplored and often surprising side of the wild. Tigers, Cheetas and most notably, Leopards prowled freely in those old days, reducing the lives of harmless Indian foresters and villagers to a spot of endless bother by turning men-eaters. 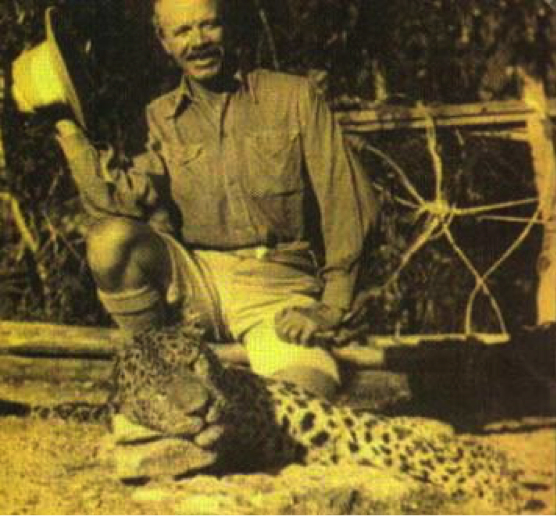 Yet, after recording in excess of 100 confirmed kills, almost half of which were attained during the most explosive and hauntingly scaring regime of these unforgiving beasts, Jim Corbett’s name is sadly only confined to his stupendous skills of being a hunter extraordinaire, when he was so much more. The fact that the general perception of the human mind is to confine its learning and inquisition about a certain quality of an individual, evades the understanding of the personality in total is fraught with outright negation to fathom the entirety of a story. A Briton born in India, loved and adored world over for his brave exploits of rescuing hundreds and thousands of lives who looked up to him as a natural protector from the wild and scathing attacks of the tigers and leopards, Corbett was a lover of the nature and a conservationist of natural flora and fauna. Up to his death in 1955, he devoted an entire life to India where he was born and lived to tell tales of the country’s naturally abundant wildlife and serenity. Affectionately called Sadhu for his unselfish devotion to people of India whom he loved and rescued from tiger attacks, he was the son, love affair and adoring storyteller of this beautiful country. He was never a hunter by profession but became one when it was necessary, and during those 4 and half decades of circumnavigating hedonistic mountain and forest trails, became the savior, protector and the ultimate navigator of the divide between the wild and the harmless. That, Jim was more than a great hunter and a remarkable scavenger who alone wiped out the fear of the wild from its very source is not just a remarkable trait about him being who he was but also opens up a broad avenue to understanding the man in his totality. 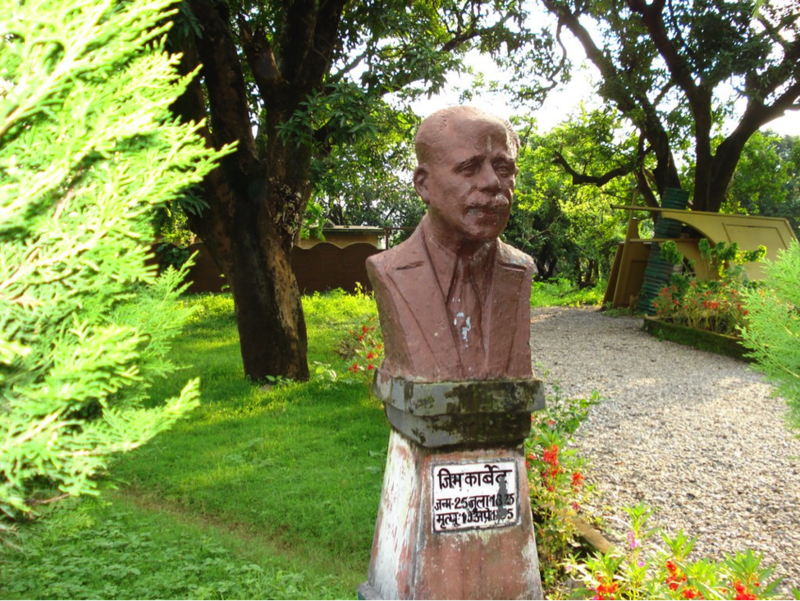 The task here is to understand, present and celebrate the legend of Jim Corbett’s incorruptible spirit in the light of his achievements and impinging on his love for India for the people who deserve to read his story and applaud his character. Here was a man who took upon himself the resolution and the grand task of saving those helpless and friendly Indian villagers who happily looked up to him as “Carpett sahib”. Born in Nainital in 1875 and brought up largely as an Indian amongst Indians rejoicing in the small, familial and warmth filled hill life was central to Corbett’s love and fondness for this beautiful country. Even in those days when at the age of 4, a tender kid with soft hands happened to have killed a prowling leopard cut loose from the wild, Jim’s love for wildlife was as divine, authentic and fond as was his affection for the country. He would later rise to the ranks of a colonel in British Indian army but never chose hunting as a passion, but resorted to help in every which way, the troubled Indian villagers from a vast alley of trouble making tigers and leopards alike. Born in Nainital to nature loving parents who considered living in India and working for the country a great duty, Jim was hardly arcane to the idea of being un-Indian or being a stranger to the loving, warm and friendly ways of connecting to the local folks. Nainital, Bheemtal and Champwat and all other places where Jim along with those fellow Indian villagers roamed about, were the fabled lands of great folklore that contained as much awe-inspiring beauty as being home to some of the most dangerous species of Tigers and Cheetah’s who were adept at cutting lose on innocent lives amidst which they lived peacefully. Growing up in the wild and being no stranger to the way of life in Indian hill stations, Jim in his late twenties and early thirties rose to confront, for the first time, the problem of maniacal man eating tigers and leopards who came to terrorize the sleepy and peaceful lives in the Indian hills. 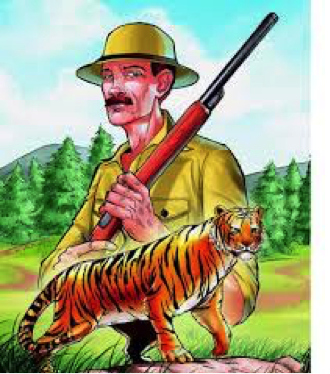 Whether it was those remarkable hits carried in Kumaon or those thrilling feats of tracking down deadly Leopards and Tigers, at times in conjunction, in Tala Des, Champawat, Kumaon or Rudraprayag, Corbett grew up to be the single force of resistance protecting torrid lives, that came to live increasingly under the damaging fear of the beasts. If you are a natural lover of the wild in India or are a carefree tourist who wants to visit the place of Jim Corbett’s charming exploits up North, then it is highly recommended that you carry along a copy each of the Man Eating Leopard of Rudraprayag and the Man Eater’s of Kumaon. The literature in both these books along with other notable mentions like the Champawat Man eater and the Bachelor of Powalgarh contain some nerve wrecking exploits that explain how under biting cold, almost lightless expanse of the night, Jim would crawl tirelessly but silently in the entirety of the wild along with a man holding lantern in search of finding the beast who would often be responsible for claiming as many as 400 lives. The remarkable depiction of the happiness of lives in North amidst the usual hustle and bustle of the village folk make lucid anecdotes for Corbett’s great storytelling: an art where he richly confronts fear, loss of life and hopelessness tied to the triumph of bettering the beast responsible for cornering innocent lives. 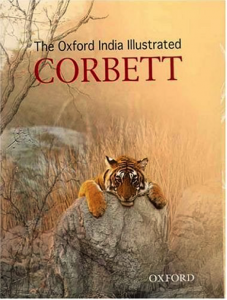 Told from the vantage point of where the real action took place, most of Corbett’s exploits contain moving tales on how we would come under the threat of the very animal he was out to kill. 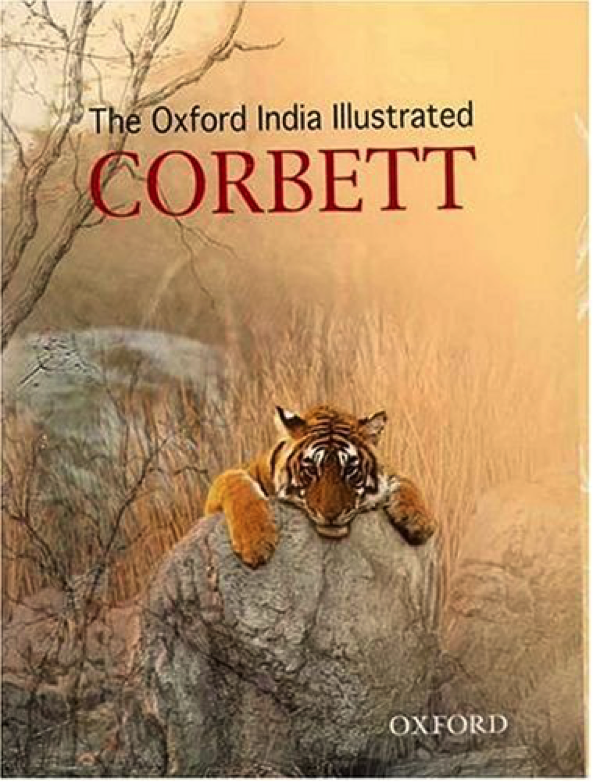 The name of Corbett’s final legacy of telling literature, Tree Tops is his ultimate tribute to an undying love for the country that gave him chance to be amongst the most glorious facet of life: the nature. In several colleges, guest lecture citations, Jim relentlessly advocated the right to protect and need to safeguard our nature once replete with tantalizing abundance of colours and fragrance to a frail looking workshop of environmental abuse. 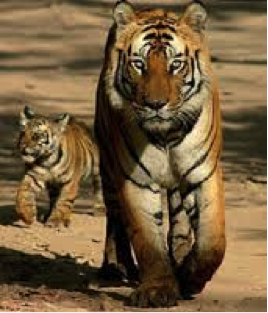 While we have quite unfortunately failed Jim’s second love after India: Tigers, by hunting them boundlessly, there is still time to put a permanent tab on the ways we exploit our forests and the environment at large. If a man not born Indian can do so much for us, then why can’t we?